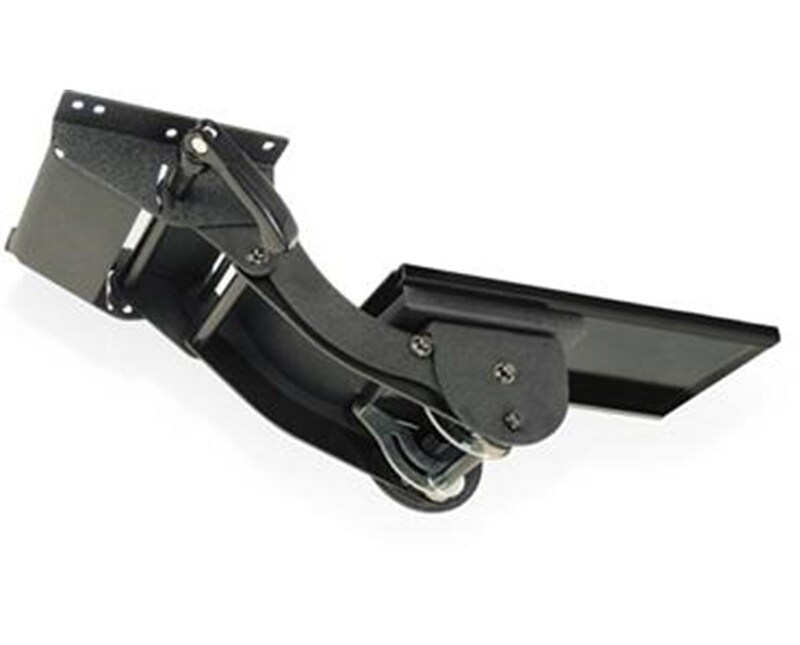 ESI's Lift and Lock Articulating Arm - Short Track offers simple and easy independent tilt adjustment thanks to a unique release handle exclusive to ESI. With 360 rotation and +/-15 tilt adjustment, the Lift and Lock Articulating Arm helps your workspace keep up with your work! 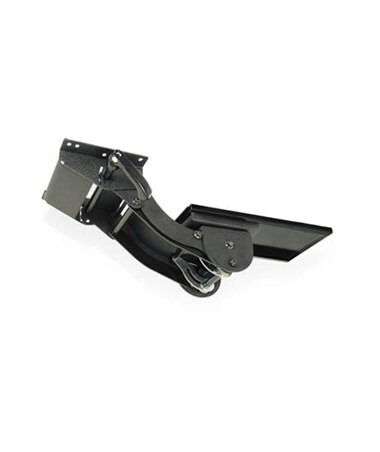 It also features 7" height adjustment (2.5” above to 4.5” below track) and a 17.75" glide track for dramatic versatility.